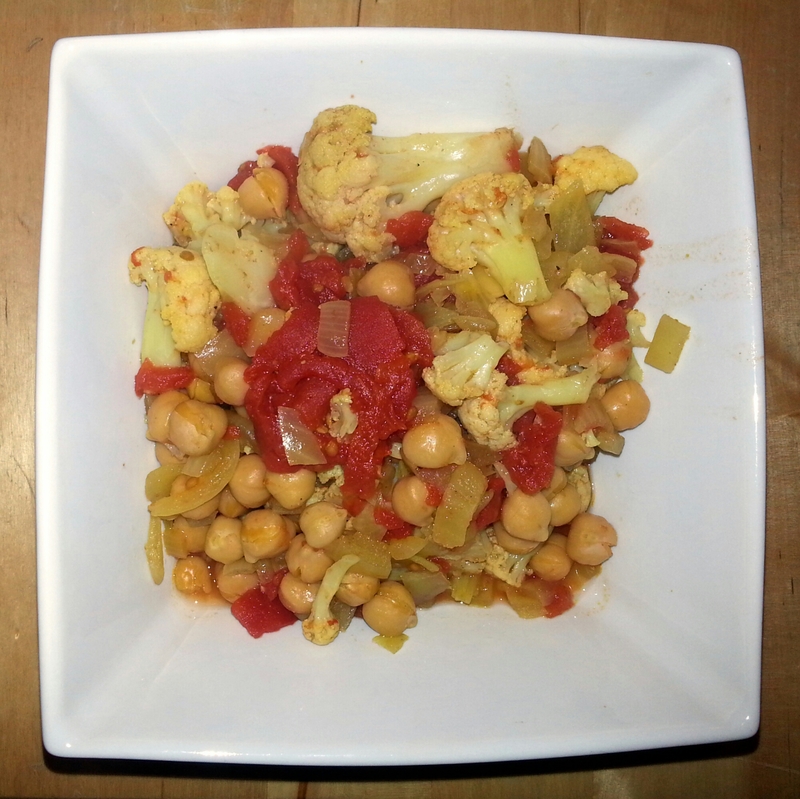 There are few things in this world as delicious as curried cauliflower. This recipe may look complicated because of its long list of ingredients, but it’s actually very easy to make. The curry goes great by itself, on top of cooked grains (such as millet or rice), or with a little plain yogurt. Coat the bottom of the slow cooker with olive oil. Add onions, garlic, spices and mustard to the slow cooker and turn to HIGH. Cook with lid on for one hour. Stir the onions etc, then add the cauliflower, chickpeas and tomatoes. Re-cover with lid. Cook for 3-4 hours on HIGH, until cauliflower is tender. Turn off slow cooker and serve. Butter beans? Or just skip the chickpeas. the few times i've slow cooked cauliflower, it turns a bit mushy...looks like i may have to try again! The good thing about this recipe is you can turn off the pot as soon as the cauliflower is as you like it, since none of the other ingredients need to cook longer than it. I hope it works out for you!